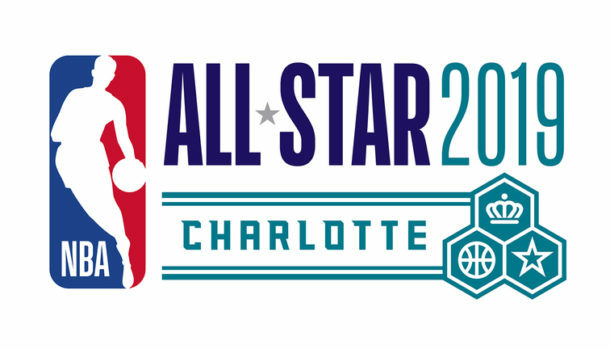 SACRAMENTO — Right after the team returned from a six-game road trip, Sacramento Kings guard De’Aaron Fox and forward Marvin Bagley III were selected to participate with Team USA in the 2019 Mountain Dew Kickstart Rising Stars Challenge during NBA All-Star Weekend in Charlotte, North Carolina. The event, the 68th of its kind, is Feb. 15, 16, and 17. The reigning event MVP Bogdan Bogdanovic will oppose his teammates after being chosen to represent the World Team. To cap it all off, Kings hot-shooting guard Buddy Hield will participate in the 3-point shooting contest. The Kings (26-25), now on a six-game homestand, winning the first against the Atlanta Hawks 135-113 at Golden 1 Center, are basking in the glory of the recognition. The OBSERVER caught up with a couple of players to talk about the opportunity. Video Footage by Russell Stiger Jr.